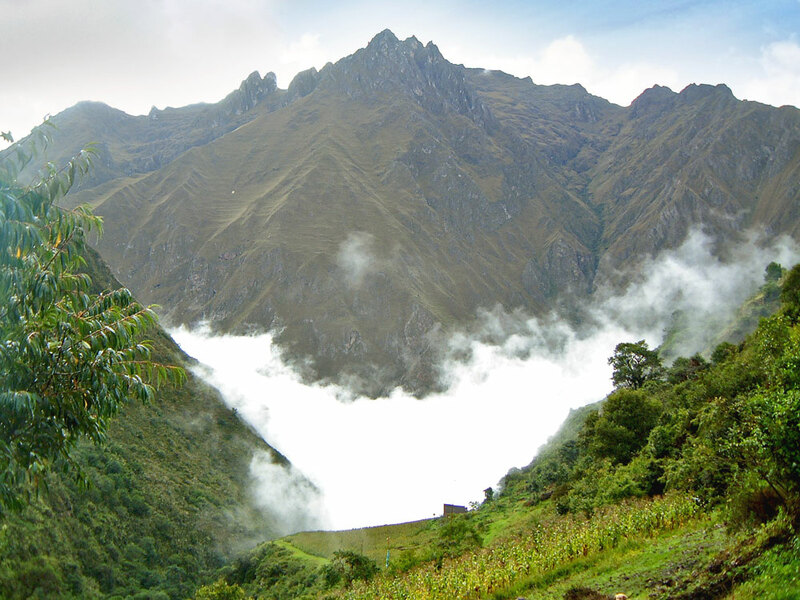 The Inca Trail is not just an awesome trek through the stunningly picturesque Andean Mountains, it is also a passage through time. You walk along the ancient road of the Inca and pass several settlements, garrisons, sanctuaries and outposts that the Inca built to protect the route and service its travellers and relay messengers who once ran up and down this route to pass vital information throughout the kingdom. You will also see incredible agricultural terraces precariously perched on the mountainsides that are still ripe with maize.